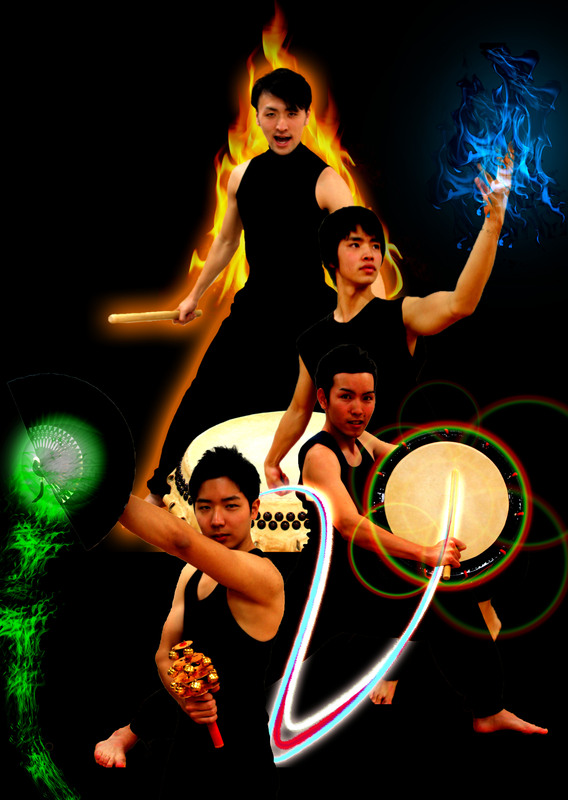 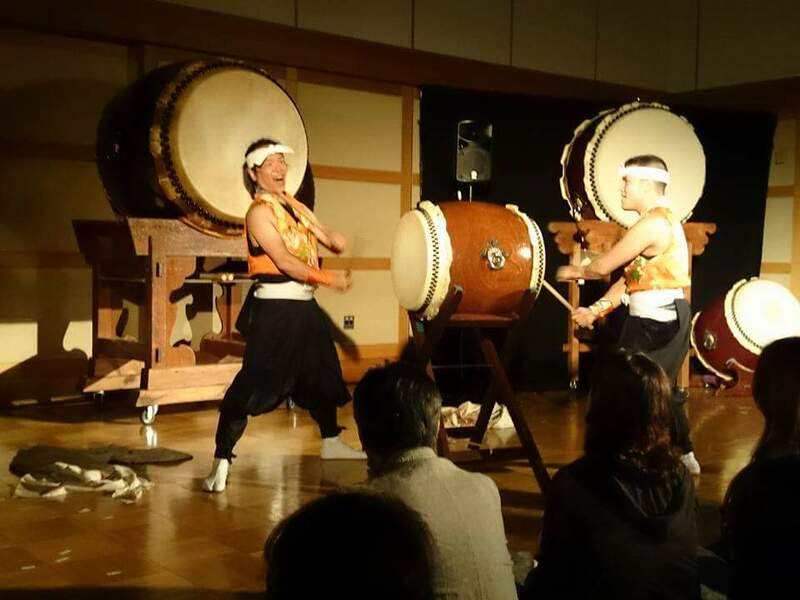 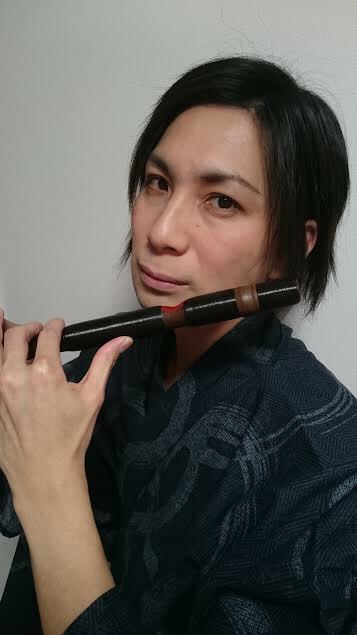 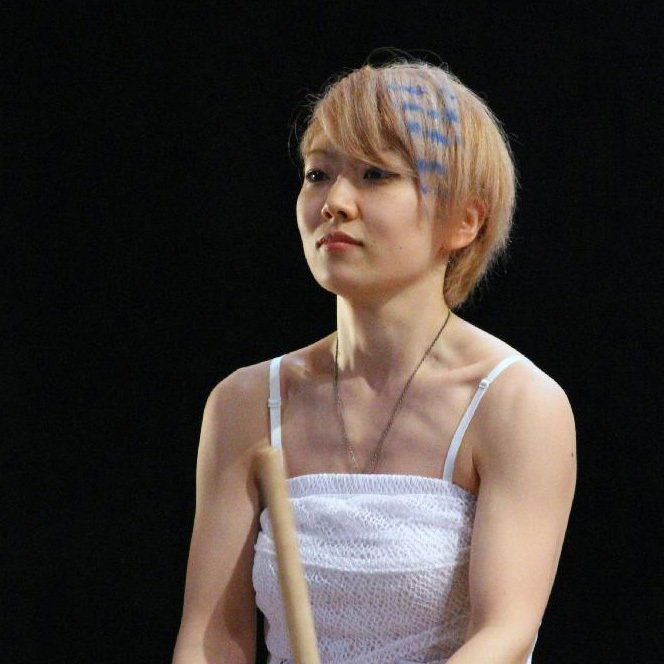 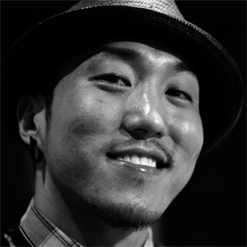 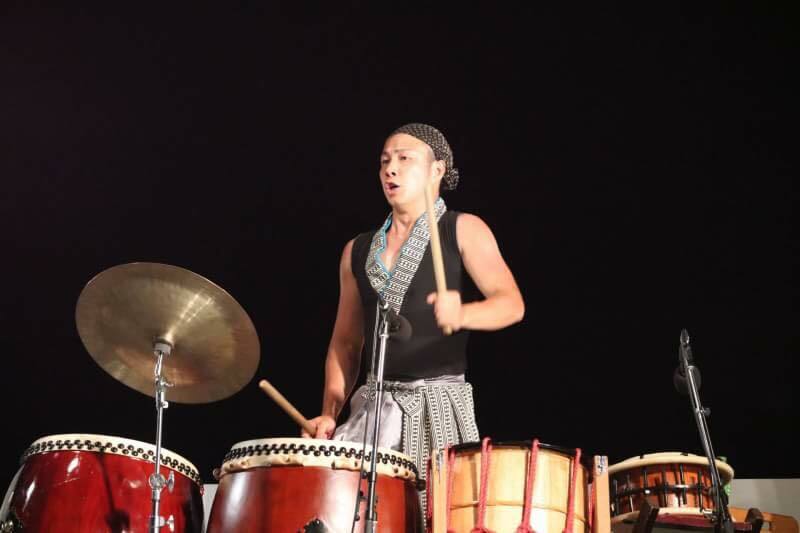 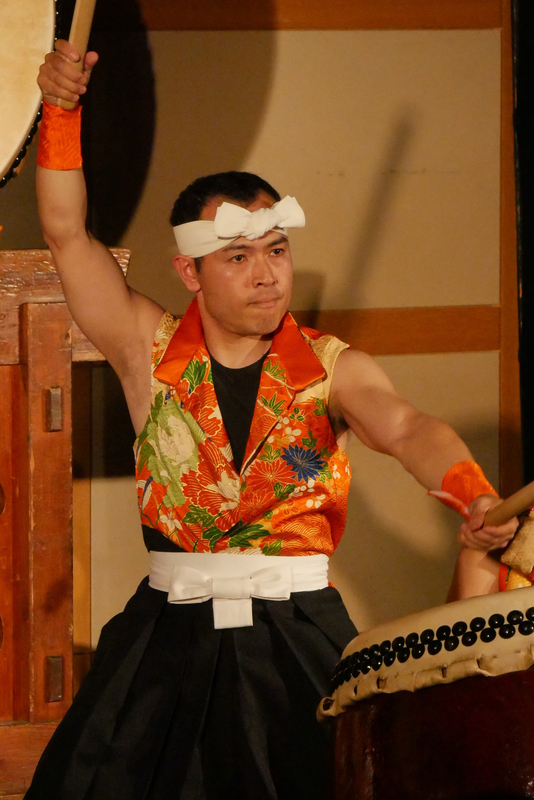 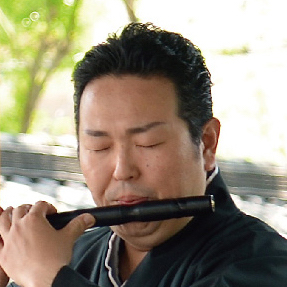 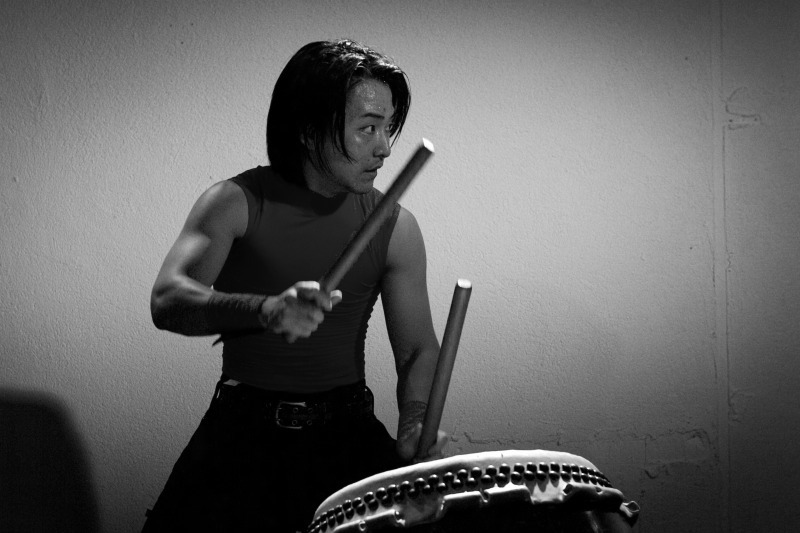 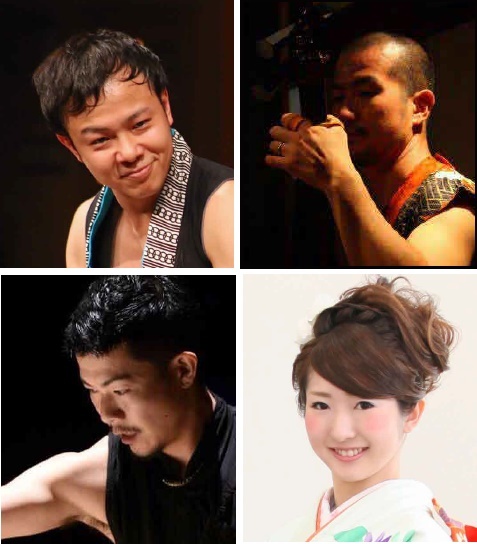 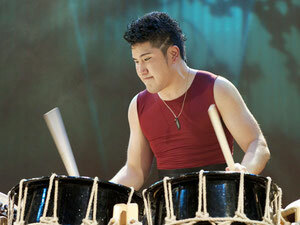 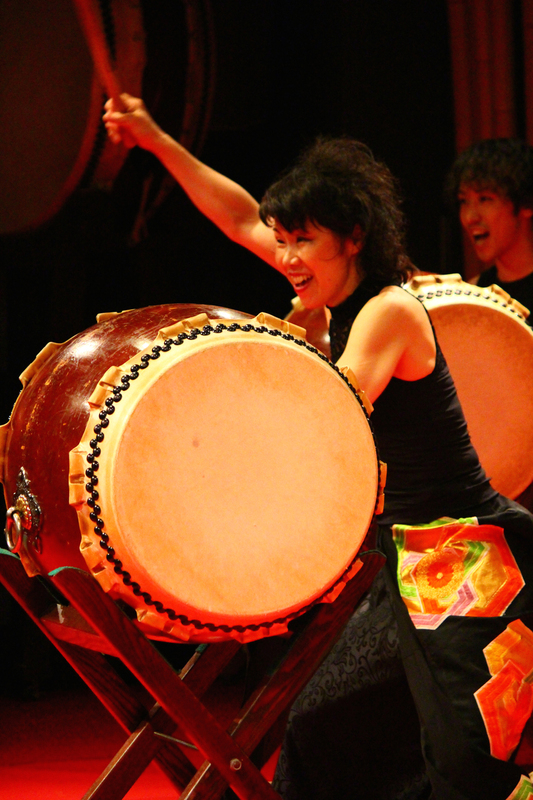 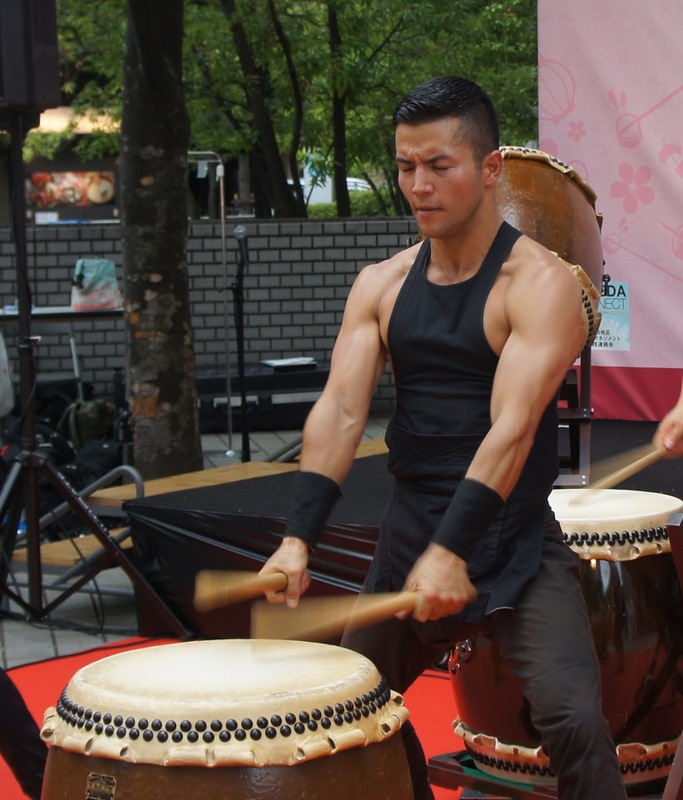 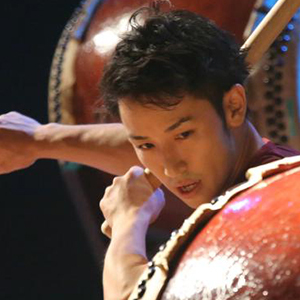 I will show you the passion of sound and vibrations from taiko drums. 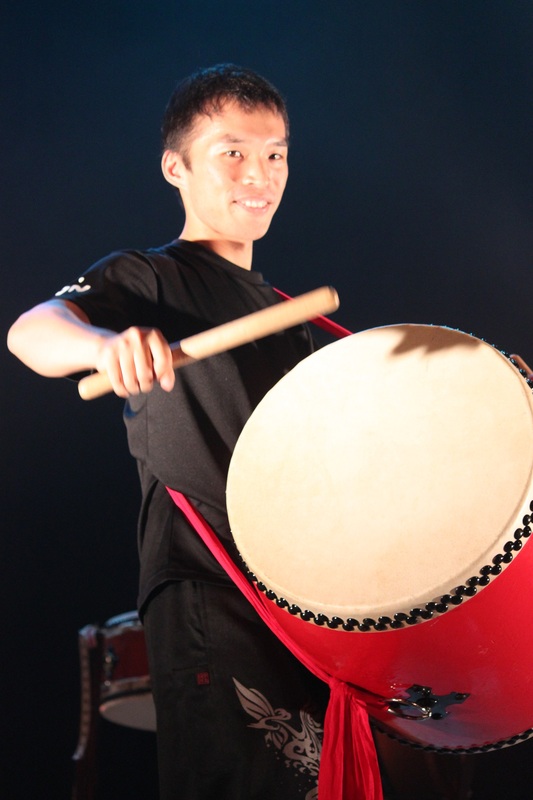 Let's feel the beat happily together. 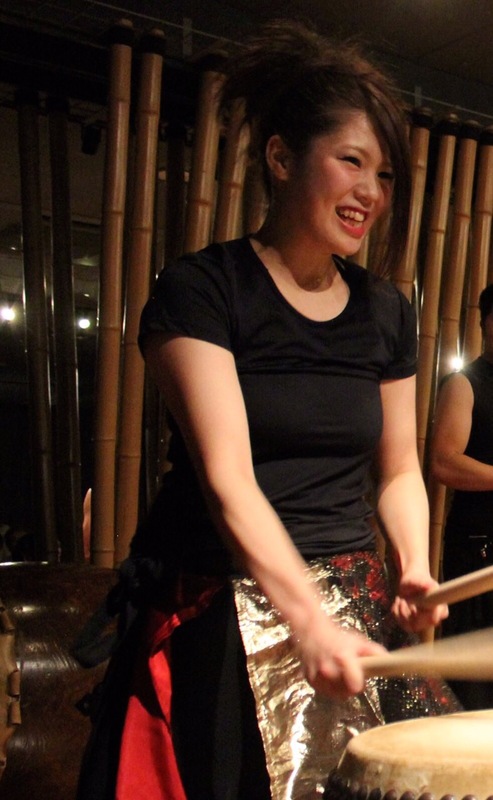 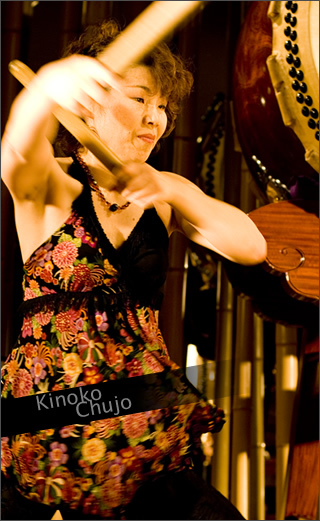 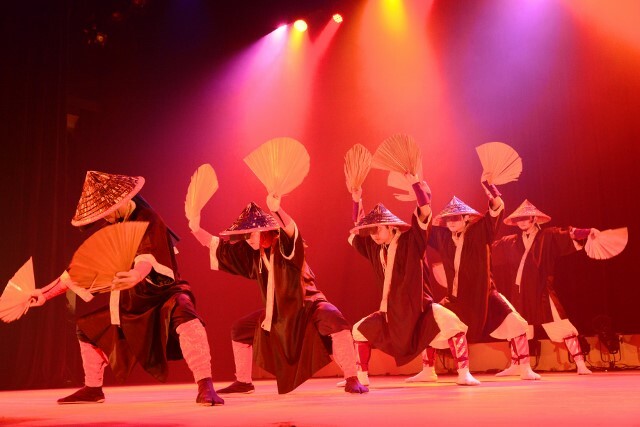 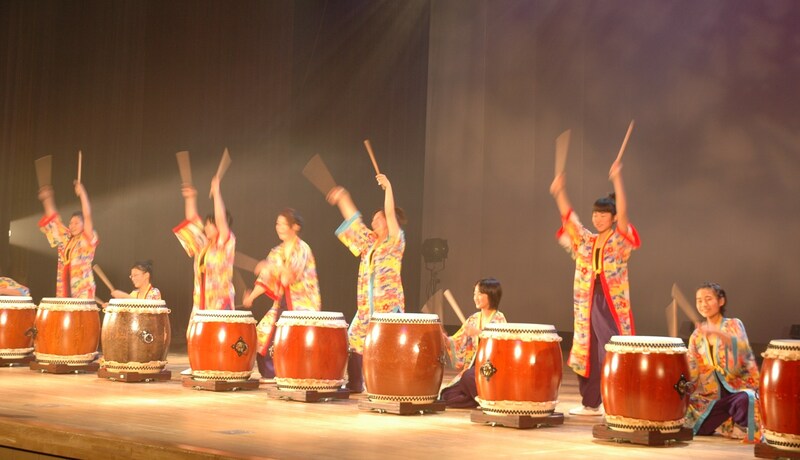 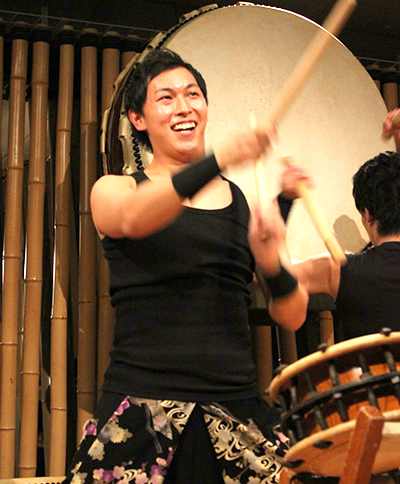 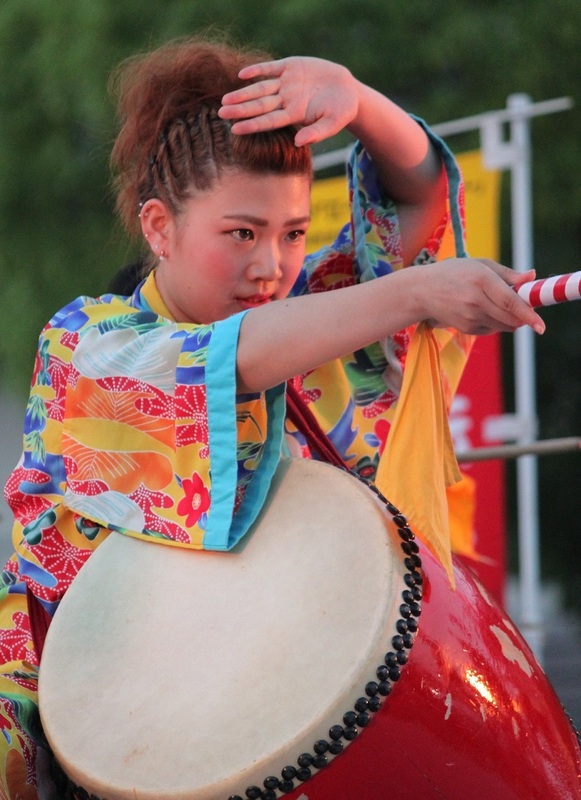 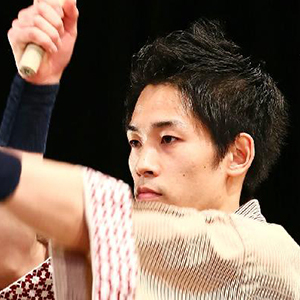 Taiko is a musical instrument that everyone enjoy beyond the words. 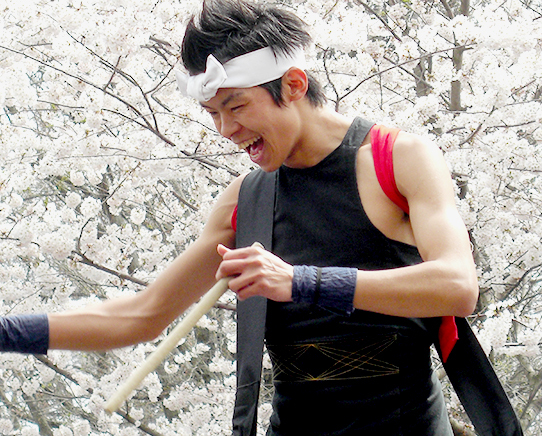 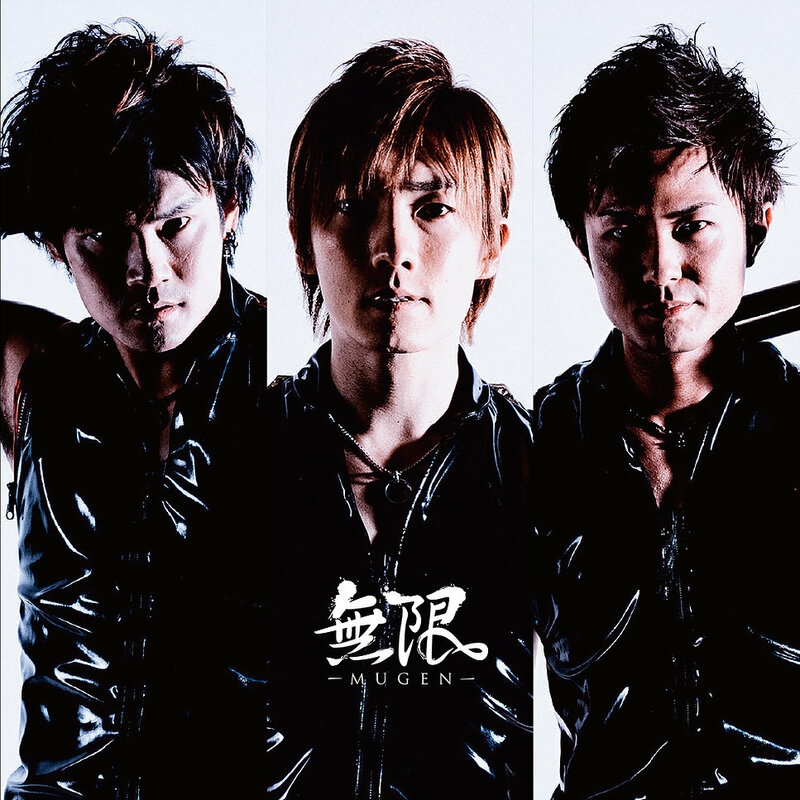 Let's look forward to rock out taiko with me. 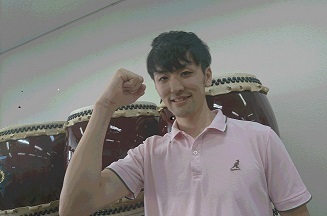 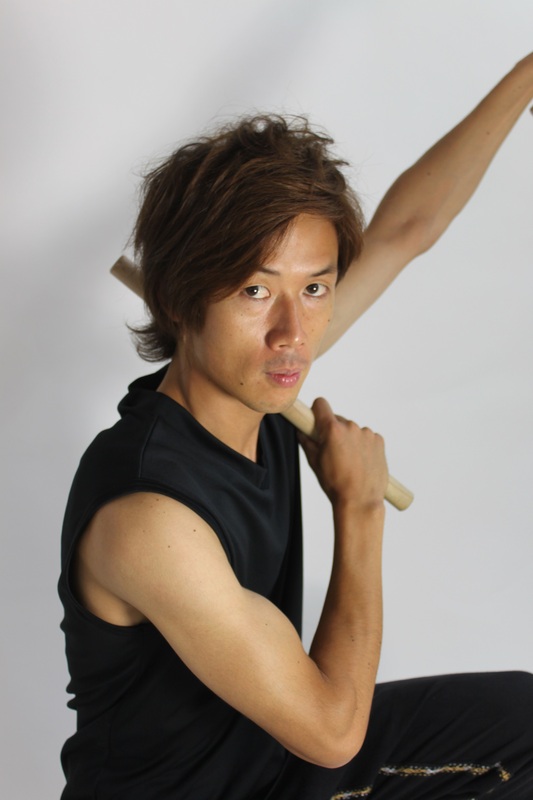 Let's enjoy Taiko class with me!